We're very impressed with everyone's crafting resolutions for 2013, which ran the gamut from learning how to knit or crochet, trying a new kind of project such as socks or sweaters, experimenting with new techniques such as cabling, colorwork or entrelac, and resolving to finish projects that have been hibernating for a long period of time, and going "cold sheep" on a yarn diet in an effort to knit from the stash.....and that is just a very small sampling! The Random Number Generator has chosen the following winners for this month's blog giveaway - drumroll, please! 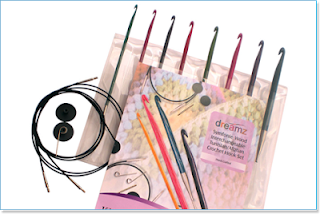 Prize #1: Dreamz Single-Ended Crochet Hook: Our lucky winner is Knitschmidt, who said "Knit down some of my stash! Then I can spend more time and money on yarn rather than yarn storage solutions. And I DO want to learn to crochet, but have been saying "this is the year for crochet" for several years now. " 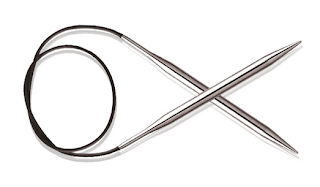 Prize #2: Nova Fixed Circular Needle: Our lucky winner is longbeachgirl71, who said "I want to make more time to finish knitting projects, and I would love to try and knit an entrelac project." 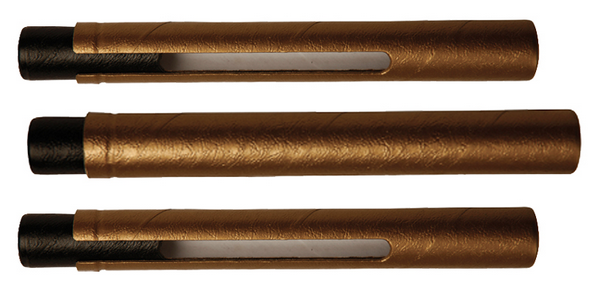 Prize #3: Karbonz Single Point Needle: Our lucky winner is Quinn, who said "Colorwork! Even if it's a single wonky patterned dishcloth, I am determined to get over this hurdle in 2013." For our fans that would like to become better organized in 2013, we have a few suggestions of our own! Knitter's Pride DPN Tubes are essential for knitters who like to knit socks and other small accessories on double pointed needles. 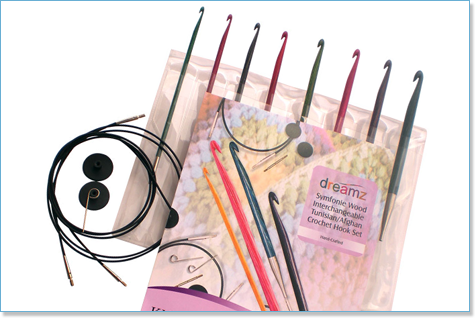 The DPN Tubes will ensure that your project stays on the needles and are also great for storing DPN needles when not in use! Our Fabric Needle Cases are a stylish way to keep your needles and hooks or interchangeable tips and cords organized in one spot. 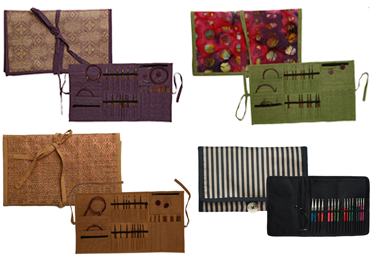 Plus, you can match your case to your knitting bag! 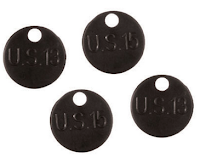 The Needle Size Markers which come with our interchangeable sets are great for remembering what needles you're using for a project that's hibernating, but here is another handy use: slip the corresponding tag into the pocket of your needle case to indicate which needle tip is stored there. We look forward to seeing you fulfill your crafty resolutions in 2013. 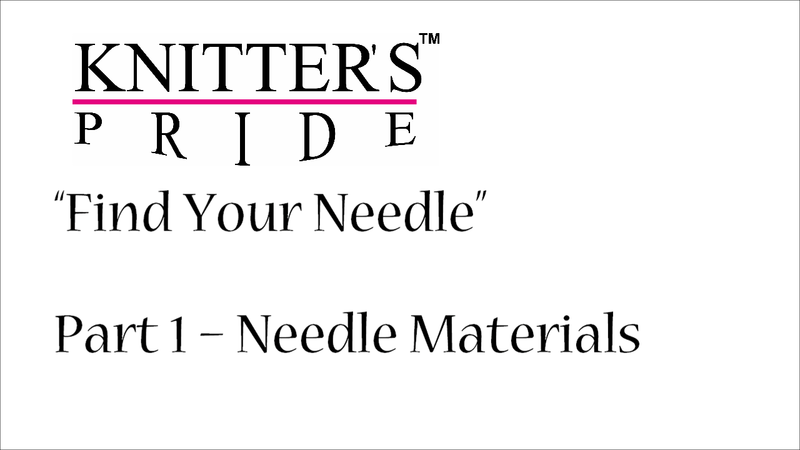 Be sure to share your WIPs using Knitter's Pride needles and hooks here in our Ravelry group! Tell Us Your Crafting Resolutions! Happy New Year from Knitter's Pride! January is a great time to take stock and set goals, especially when it comes to crafting! Perhaps in 2013, you'd like to learn a new technique such as colorwork, entrelac, or Tunisian crochet; Knitters may decide they'd like to try their hand at crochet and vice versa; or perhaps you've never made yourself a sweater and have decided that this is the year to give it a try! 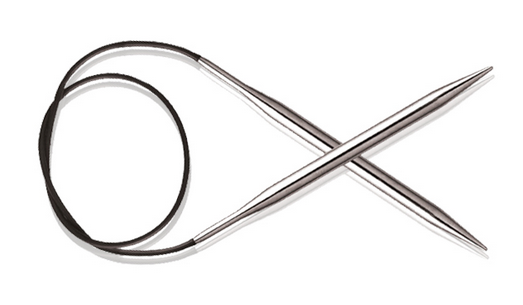 Whatever your resolution, Knitter's Pride has the tools you need to make it happen. We'd like to help you on your way by offering some great prizes this month on Facebook, Twitter, and Ravelry, as well as on this blog! Three lucky readers will win one of three great prizes below; to enter, simply leave a comment sharing your crafting resolution for 2013. We'll randomly choose 3 comments (one for each prize) to announce on our next blog post on January 23rd. Be sure to also leave a way for us to contact you if you win such as an email address or Ravelry ID.